Time to get ready for the kilig! It's common knowledge that Korean pop culture, specifically K-dramas, has won the hearts of many Pinoys. Now, Netflix has made them more accessible to us fangirls and boys with new romance dramas slated to stream on the service in 2019. Meaning: No more wonky (read: ILLEGAL) streaming sites for you (and me). 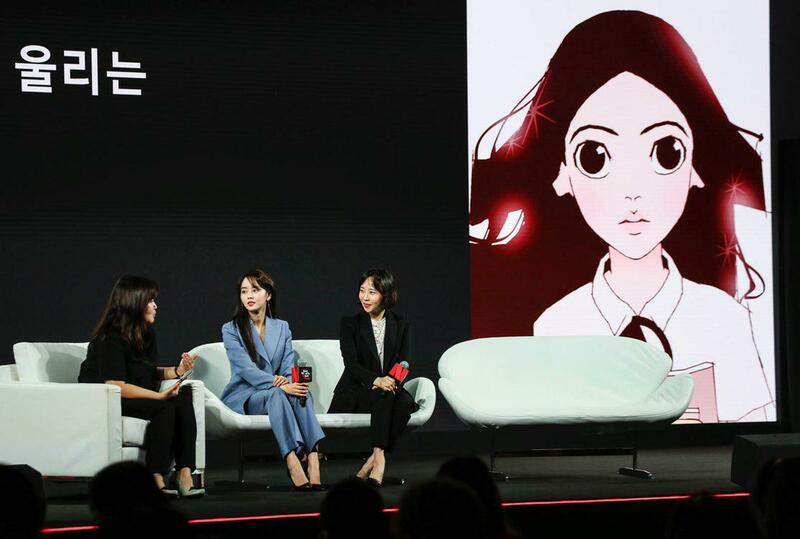 During Netflix's See What's Next: Asia event in Singapore, two new K-dramas, My First First Love and Love Alarm, were presented to the media, along with the lead stars! Here are the K-dramas we can't be more excited about in 2019. 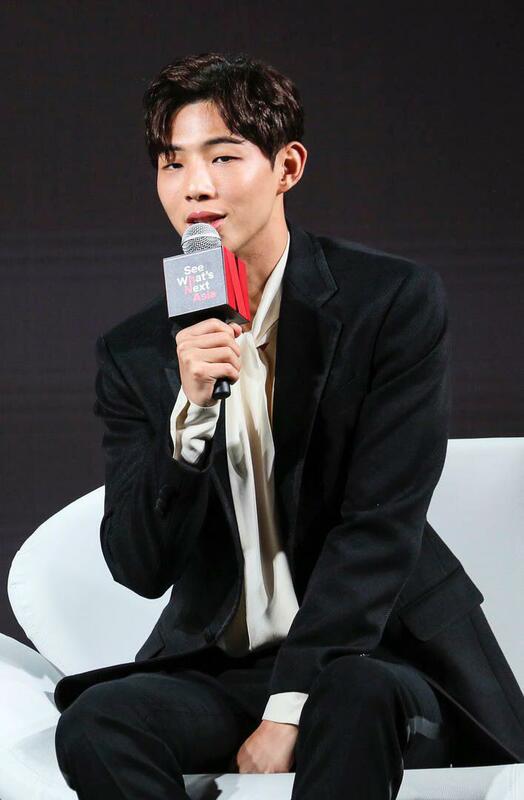 My First First Love is a college romance drama which lead actor Ji Soo described as "the young and, sometimes, rather clumsy love in your 20s." Even though the drama focuses on young love, Ji Soo shared that the show reaches out to older generations as well. Jung Chae Yeon on her character: "Despite very difficult circumstances, she is a strong-willed and unstoppable girl." 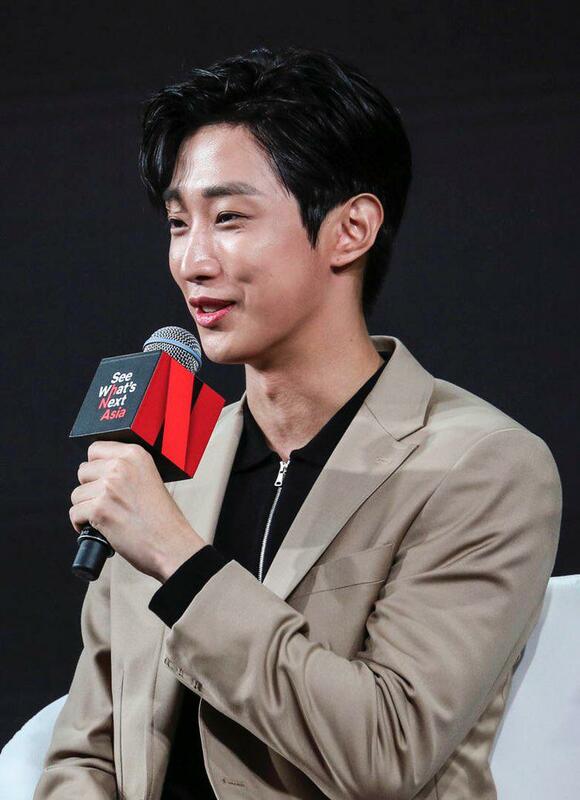 Jung Jin Young on his character: "He's not very skilled at first loves, but chases his dreams." Love Alarm is based on one of the most popular webtoons in Korea and is a modern romance drama with sci-fi elements. The drama features a mobile app that detects people with romantic feelings for you within a certain proximity. Lead actress Kim So Hyun shared that although having this technology does have its perks, face-to-face communication still trumps any app. Upon reading the script, she said, "It reminded me of the first love experience that I had."